As I sit back and reflect on 2012, I wanted to take a moment to say thank you. Thank you, to all of you, for making this year one of my best.  It was around this time last year that I decided I really wanted to commit to making Seventeenth & Irving a great blog to read. I decided to only blog things that I would want to read myself. I hoped that, eventually, people would come to love the content and things I was excited about. I'm thrilled to welcome more of you each day as readers. Please know that every comment, tweet, or email you send me gets read and appreciated. You allow me to keep pressing on, and doing what I love. For that, I'm forever grateful to you. I've enjoyed spending some down time over the holidays brainstorming ideas of what to bring you in the New Year. But for now, a virtual champagne glass clink to you, friends. Cheers to a happy, healthy, wonderful 2013. Happy New Year...it's been great reading :) Cheers to 2013! Happy, Happy New Year! 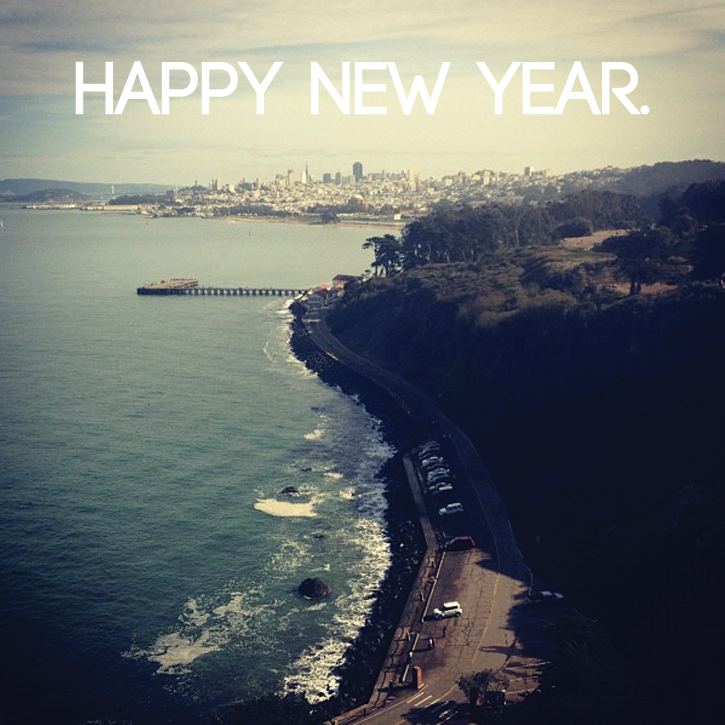 Wishing you only the best in 2013!! Happy New Year! Loved the roundup! I look forward to "meeting" you at the tweetup on Saturday. I am so happy to have found your blog in 2012! We have very similar ideas, and I always look forward to reading your perspective! Cheers to fabulousness in 2013! Congrats on a successful year -- here's to many more with a virtual champagne glass clink right back at ya. Happy New Year!